Lucky Pig is 2 years old! What is Twitter and how you can use it for business? 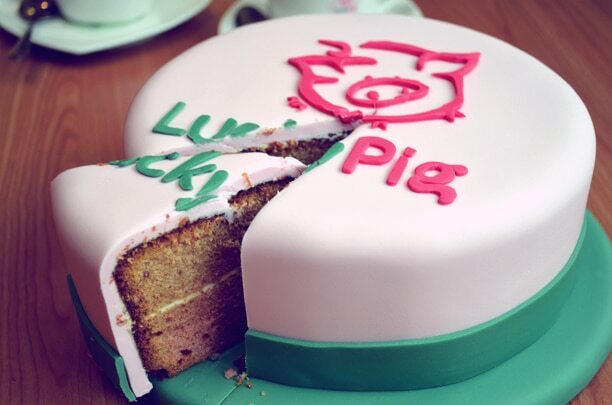 Lucky Pig Celebrating 5 years in business! We provide professional, quality, attractive and creative design & website services.